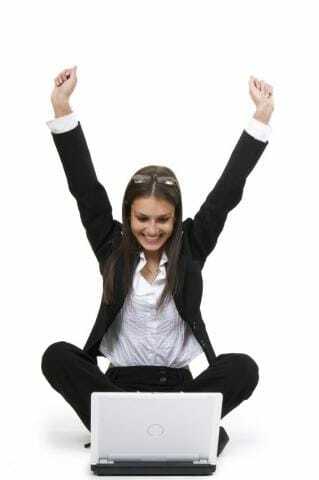 Five Online Job Search Sites You Wanna Check Out! Five Online Job Search Sites That You Wanna Check Out! Earlier this week, life hacker asked participants to share their favorite online job search sites and today, I am here with a recap of the most popular answers! Monster.com houses over a million job postings, and over 150 million resumes at any one time (Wikipedia). Monster has one of the largest job search databases available. Linkedin.com is a social networking site along the lines of Facebook with an emphasis on building a work-related network. While LinkedIn is not primarily a job search site, the opportunity to get jobs from their professional network, rather than digging through enormous search databases, makes it a resource for connecting with people in your field, who know wher you may be able to find a job. CareerBuilder is amongst the oldest job search sites on this list, founded in 1995. Like Monster, Career Builder posts millions of job postings, hundreds of thousands of employers on the hunt for potential employees and a whole lot more. Another age-old job search engine (1996). You can post your resume here also. You may see the same posting here as you see on monster and career builder, so pick the one that is easiest for you to understand and navigate in your career search! Last but not least, Indeed. 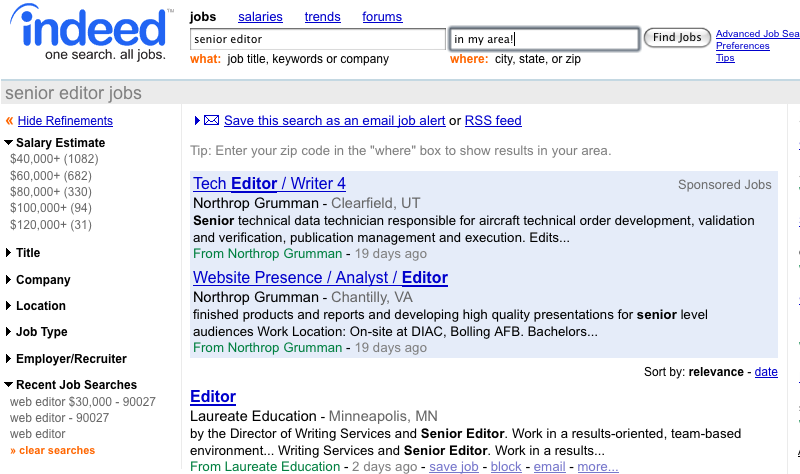 This meta-search engine scours job sites, newspapers, and a company career pages for jobs. 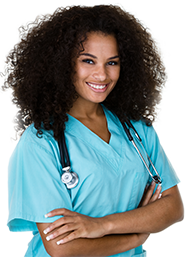 Indeed is not a full service job search site, but if you know what kind of work you are looking for, its worth a peek. according to lifehacks the majority of votes for Indeed were from first-time commenters (which generally means spam), but Indeed still snagged plenty of legitimate votes from satisfied users. Contact an Admissions Representative to find out more!